by our traditional skills. 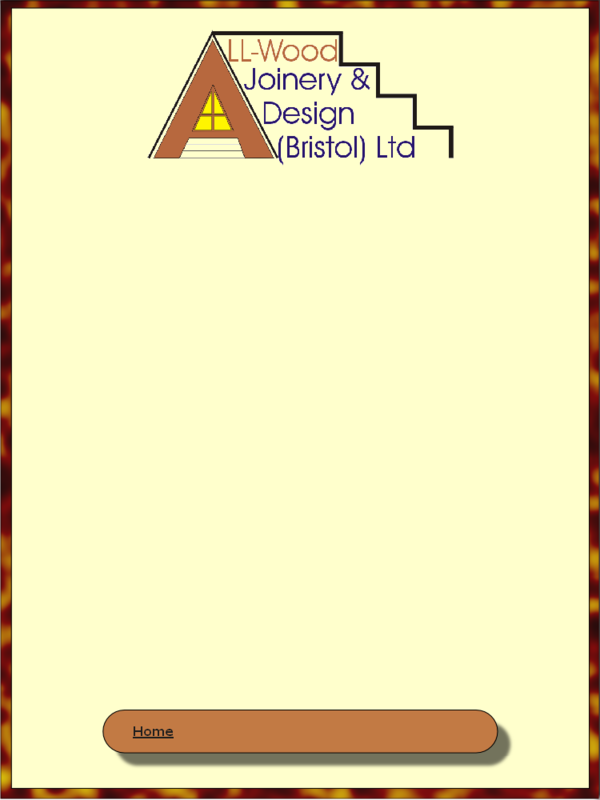 We can also use our experience to manufacture joinery and furniture to your own personal design and specification. 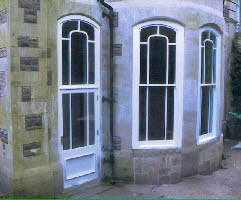 great deal of experience in the restoration of all types of timber doors, windows, staircases and continuous handrails. We design and manufacture bespoke joinery of all types including wardrobes, bookcases, library ladders, concealed doors. 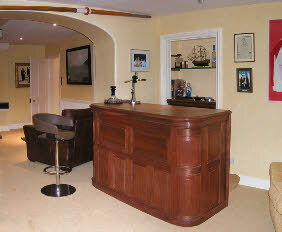 bars, storage cupboards and handcrafted kitchens. We can apply a wide range of finishes to our work including clear lacquers, paints and natural oils. 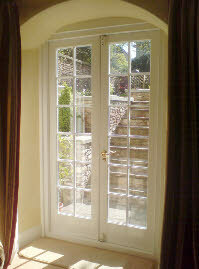 Our external timber windows and doors have incredible up to date draught proofing and insulated double glazing. We can even double glaze existing sash windows in listed buildings and conservation areas that conform to current building regulation and listed building consent in most areas.